Sassafras Springs Vineyard and Winery was founded in January 2014 by Gene and Cheryl Long. 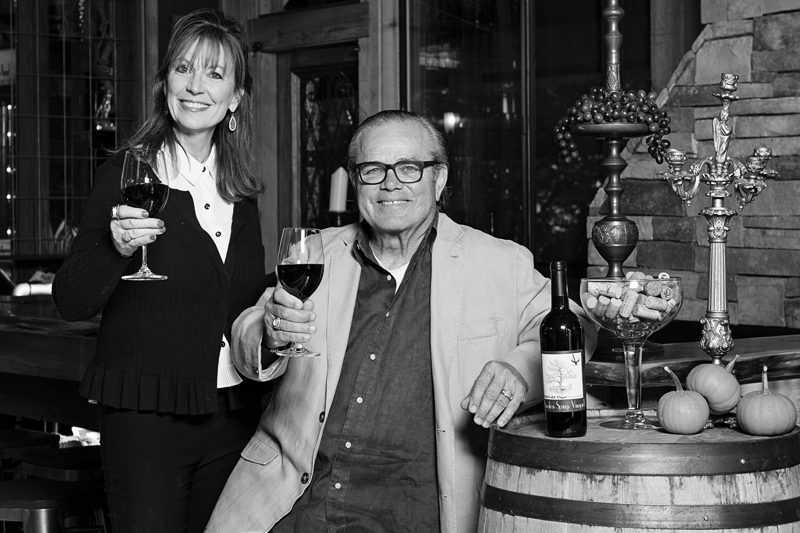 The couple purchased former Razorback football coach Houston Nutt’s horse farm and turned from successful careers as insurance executives to create the winery and wedding venue on a beautiful 50-acre estate. The Longs renovated the farm’s original milk barn into a wine tasting room and converted the stables into an elegant reception center. The Chapel Ruins holds 300 guests and provides a very romantic setting for weddings or the perfect place for rehearsal dinners and receptions. 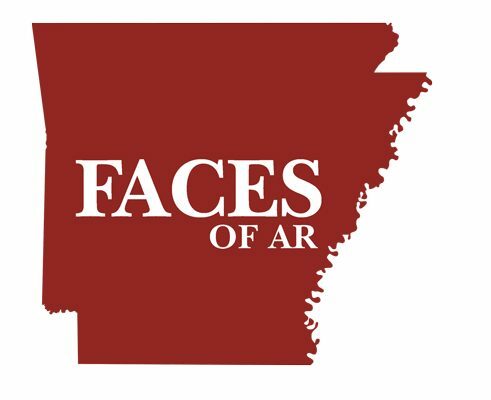 Sassafras produces six varietals of wine, including Syrah, Chardonnay, Rose, and Riesling - around 1000 cases each year - and features a hybrid grape developed by the University of Arkansas. In addition to grape growing and wine making, the vineyard has become one of Northwest Arkansas’ premier destinations for weddings, receptions, and special events. The venue is open to the public for wine tastings every day except Monday.